Demak Cougar is a trendy and classy motorbike with all the notable features to assure the wonderful driving experience. 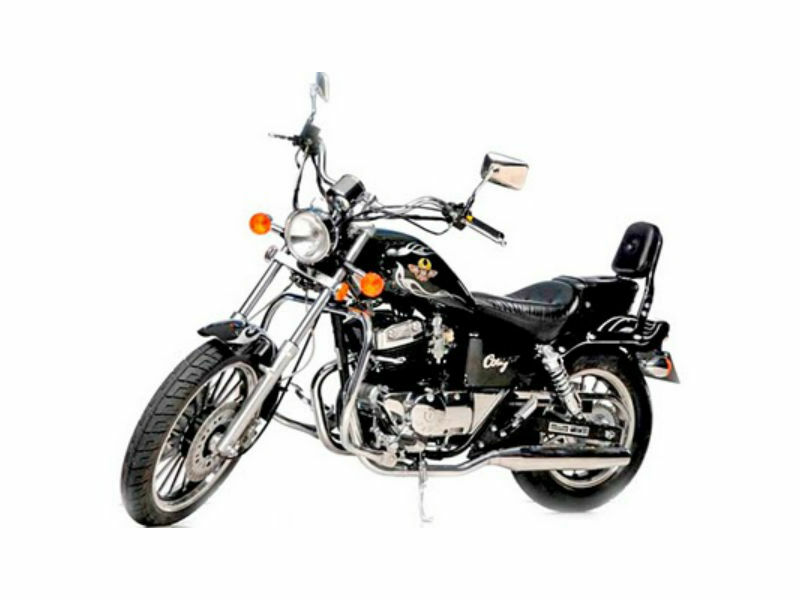 The bike is carefully structured with quality design which adds to its looks to a great extent. The simple yet classy design of the vehicle not only enhances the admirers but also make sure that every other rider would love to ride it. 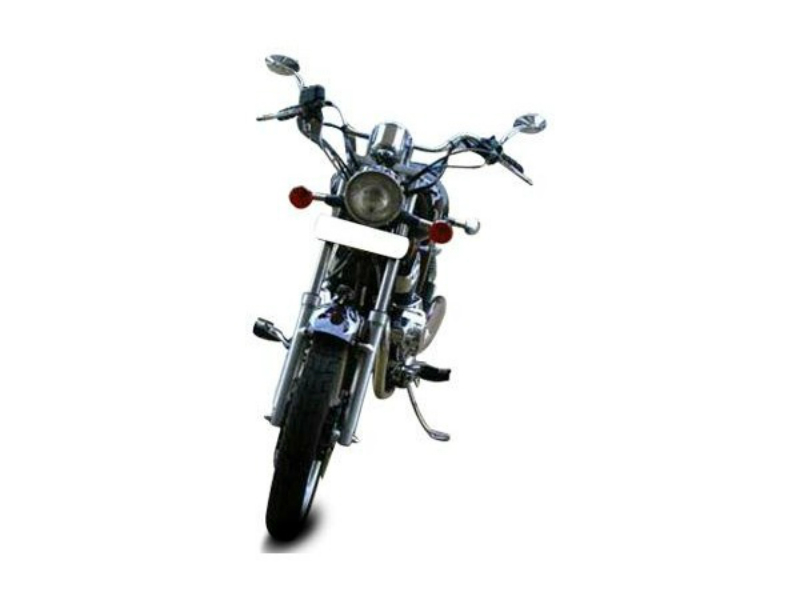 Thus with the stunning features and advanced technology, the motorcycle is all ready to be released in India by mid 2013. 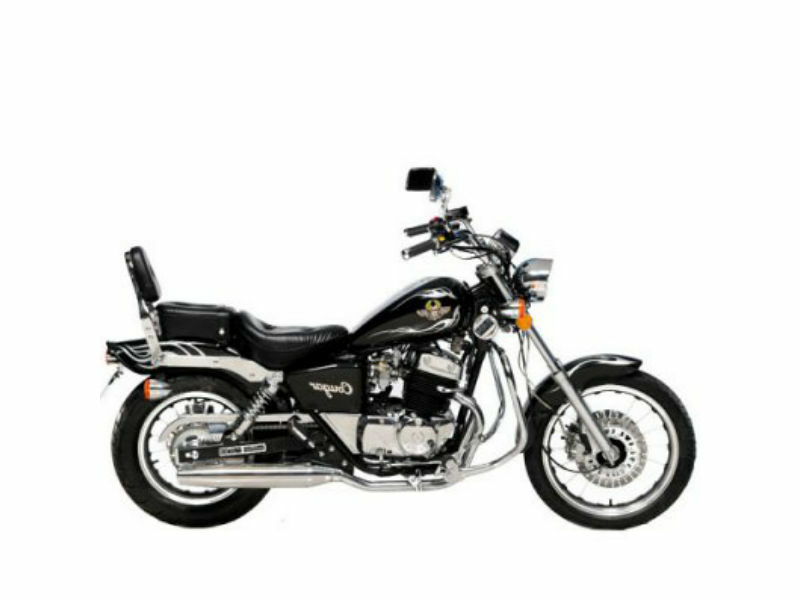 The bike is powered by efficient, two cylinder, four stroke, air cooled engine which fallows the DOHC valve configuration for better performance. This 250 cc vehicle uses the fuel injection system for the transfer of fuel from the tank to the engine which makes sure that every drop is properly utilized. The new bike Demak Cougar is carefully designed to attract the larger crowd. Stylish and elegant body works of the cruiser including the impressive curves, attractive headlamp and instrument panel makes it the real eye-catching element on road. Further the wider handlebars, larger attractive wheels, comfortable low seat, rightly placed foot rest guarantee the trouble free ride even in long journey. Stylish Cougar comes with good chassis which make sure that both the driver and the passenger enjoy the ride with safety. The powerful brakes including the front double disc and rear single disc help to de-accelerate the bike quickly. Although not much information is available about the suspension, it is expected to be good enough to assure smooth driving. Further the larger wheelbase gives the greater stability while driving. The motorbike is expected to give a good mileage but exact information about it is not yet known. The all new trendy Demak Cougar is believed to be released in various colors but exact details about it is not available.